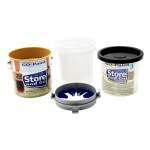 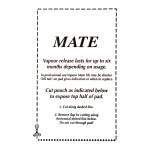 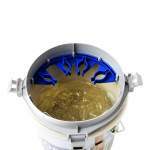 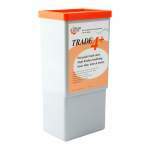 Spare vapour pad for use with the brush mate 4 plus system. 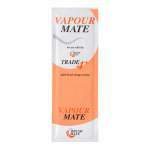 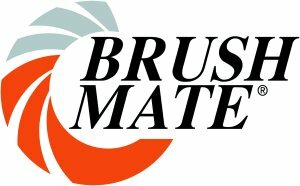 Brush Mate Vapour mate is specially designed to work with the Trade 4+ system due to this system not requiring the fluid. 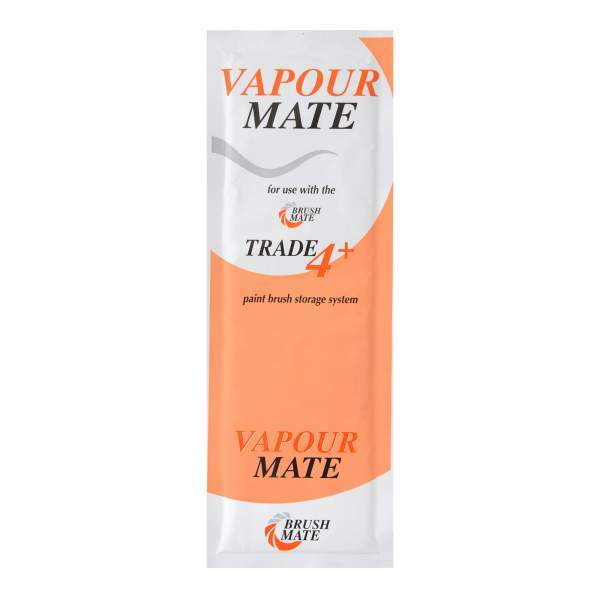 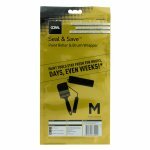 This product produces a vapour that keeps the brushes soft and pliable for a prolonged period of time.